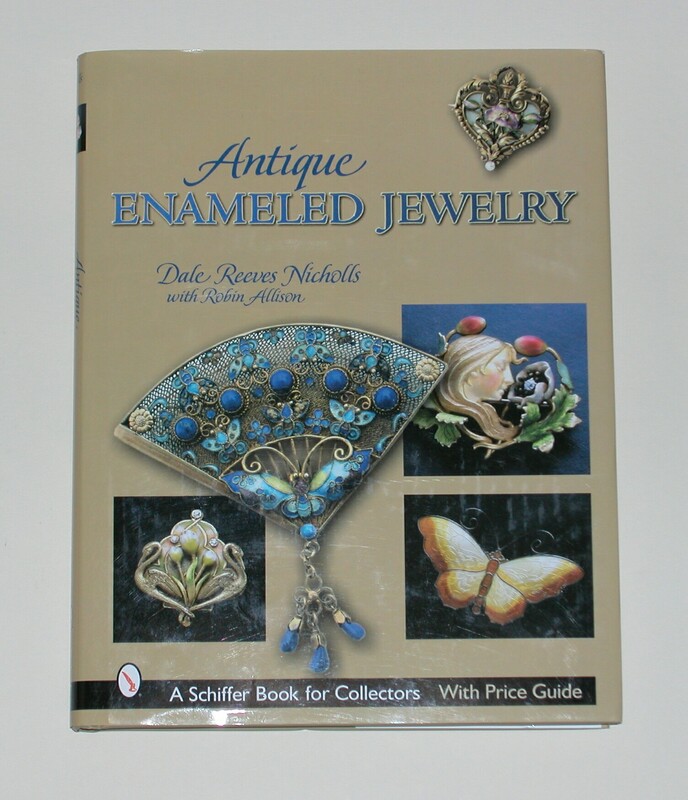 Antique Jewelry, specializing in Art Nouveau and Victorian silver, gold and enameled jewelry. Web site is updated on the first and fifteenth of each month. New listings are posted on the Red Robin Antique's Facebook page.